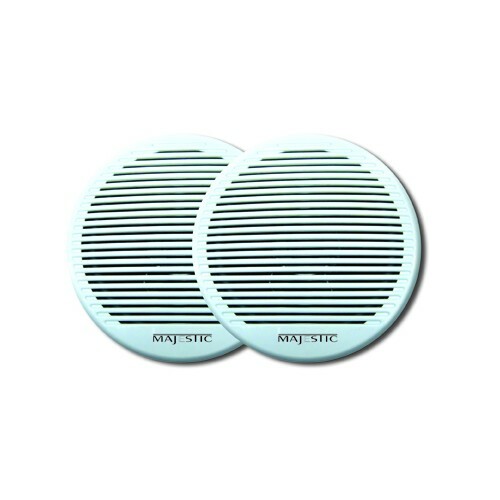 Majestic SPK60 6” marine speakers are designed using cutting edge technology which has allowed us to develop super thin waterproof speakers for your marine and RV outdoor needs. 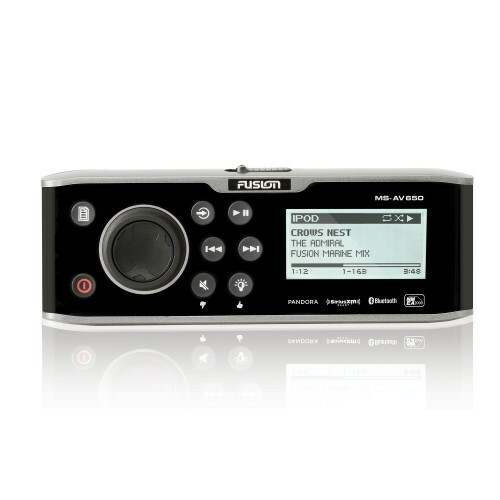 When it comes to speakers Majestic knows what is needed when it comes to tight spaces. The Ultra Slim SPK60 Speakers are perfect for those tight places, and with 30W rms per speaker you can be sure that the sound won't let you down. 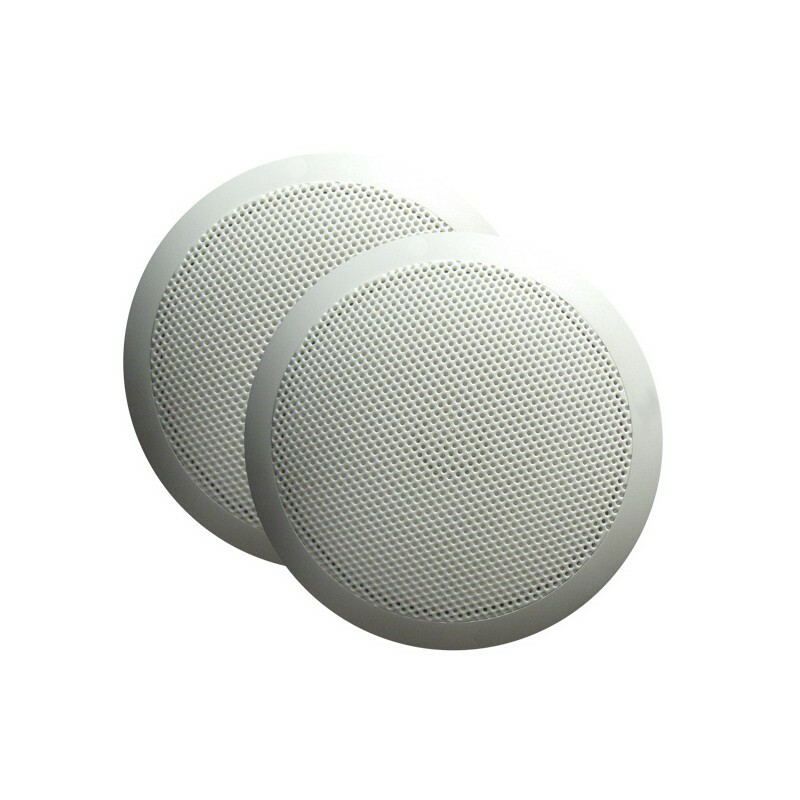 Waterproof: The SPK60 Speakers are designed with IP65 rating so they can be used in high humidity and moisture environments which and makes these speakers perfect for those Marine and RV Installations. 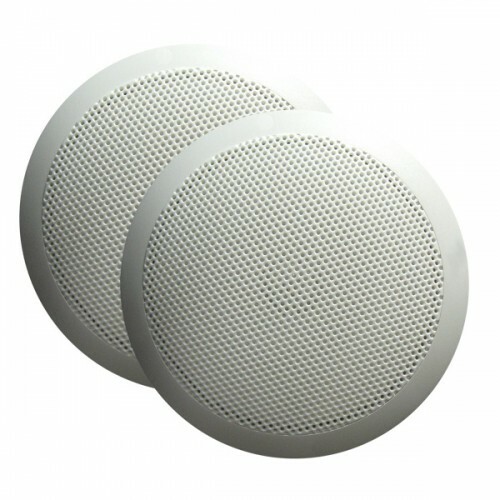 Given the waterproof design these speakers are also excellent for Caravans and motorhomes where they encounter those dirty, dusty, outback and off road conditions. Ultra Thin: The SPK60 case design has been developed to you give the optimum sound performance whilst keeping the speaker shallow in depth. 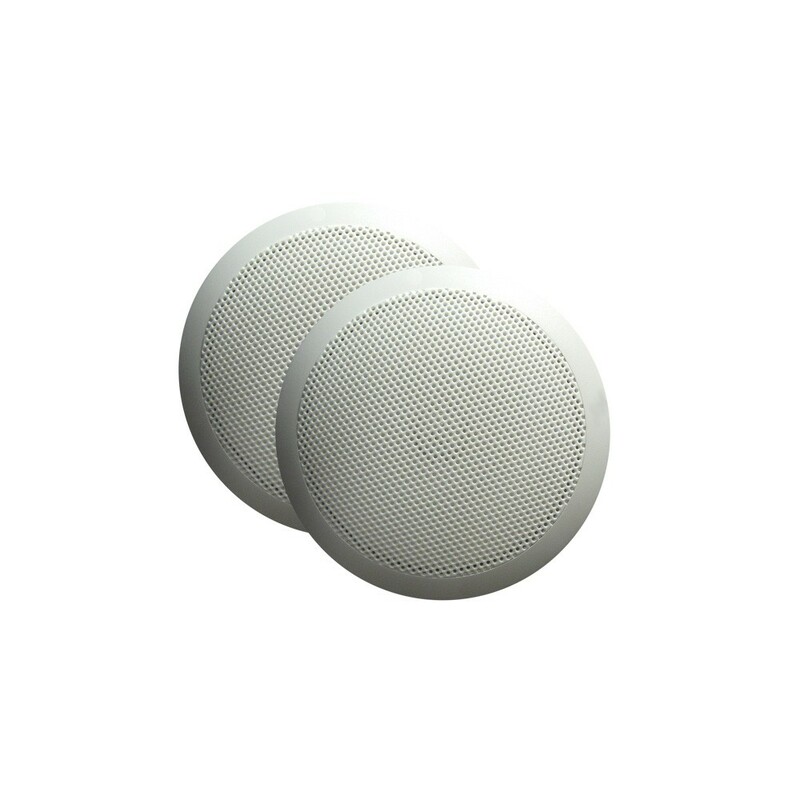 The SPK60 mounting depth is 25mm (1” Deep) this ensures that you can mount the speaker in most Marine and RV applications.